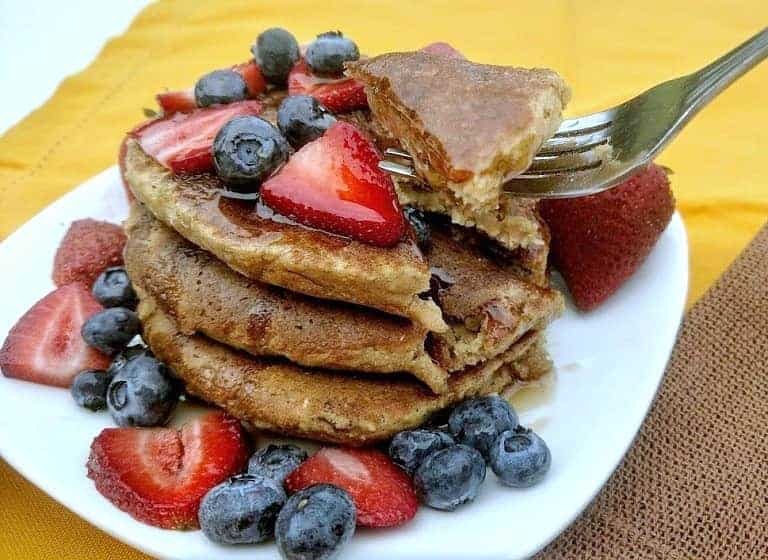 Any given Saturday morning is likely to be a Banana Oatmeal Pancake morning at my house with these delicious best vegan pancakes ever! Pancakes are my husband’s favorite, and Saturdays are a great time to make them. Many times, I will cook a double-batch and freeze the leftovers. They freeze very well and make a quick breakfast on fast-paced mornings. Top them with any fruit you have on hand and enjoy! 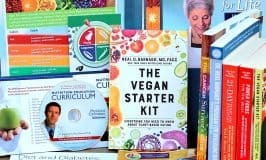 Oat flour can be purchased in health food stores, but why do that when all you need is oats and a blender? It can be made at home for a fraction of the cost. 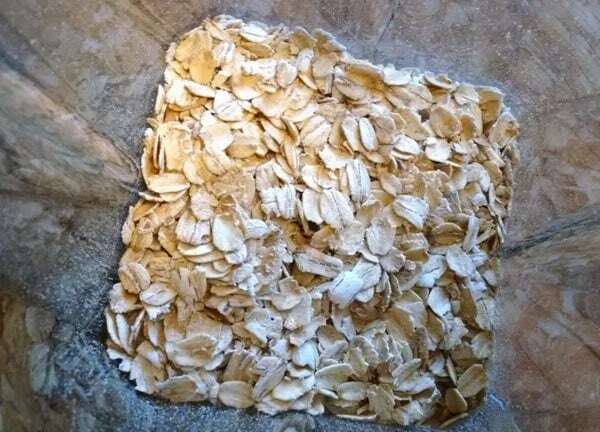 Making your own oat flour from whole oats is simple and cost effective. Simply add old fashion or quick cooking oats to your blender, food processor, or even coffee grinder. Next, blend or pulse oats until they are ground into powdery flour, approximately 1-minute or less. Time will depend on the power of your appliance. If needed, stop and stir oats then pulse again to make sure they are completely blended. One cup of oats makes just under 1-cup of flour. There is about 1 tablespoon difference, with the finished flour product being the lesser measurement. 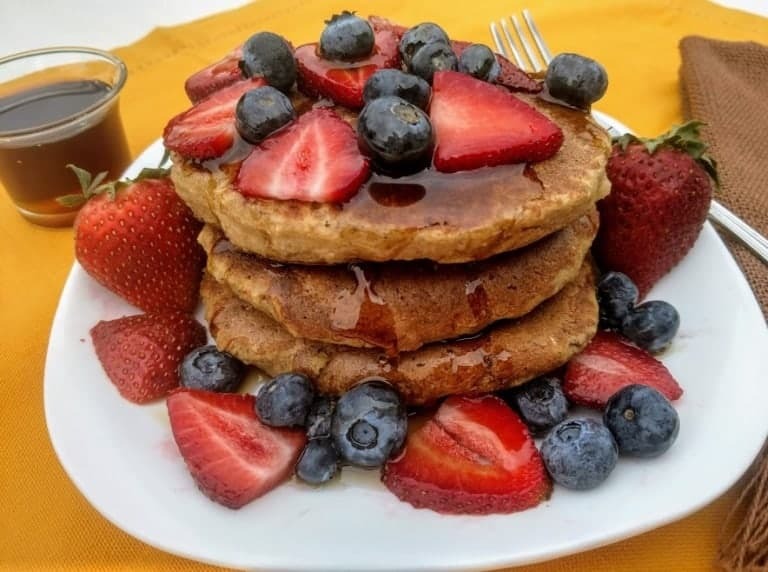 Making oat flour for banana oatmeal pancakes in a blender is super simple. 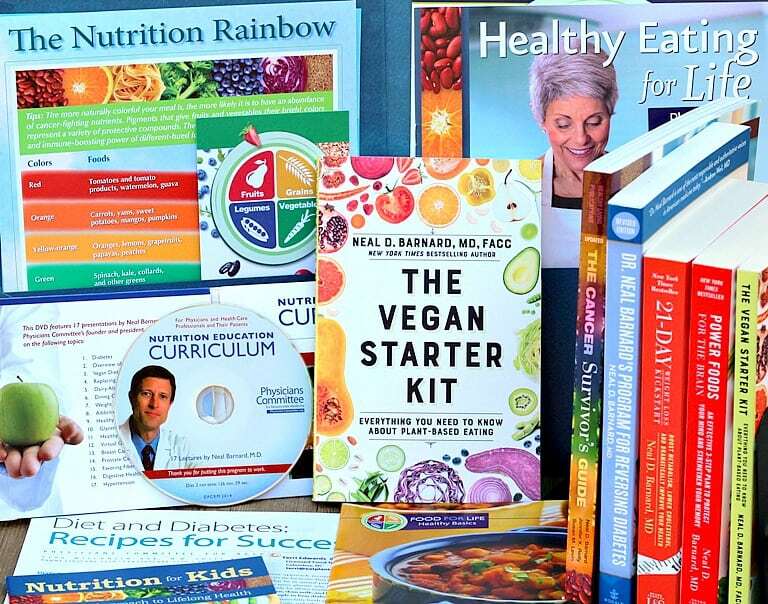 For more information on cooking with oat flour checkout How to Make Oat Flour & 10 Recipes that includes Zucchini Fudgy Brownies, Healthy Vegan Oat Bar, Zucchini Fritters, Breakfast Waffles, Blueberry Oat Muffins, Tootsie Rolls, and more. 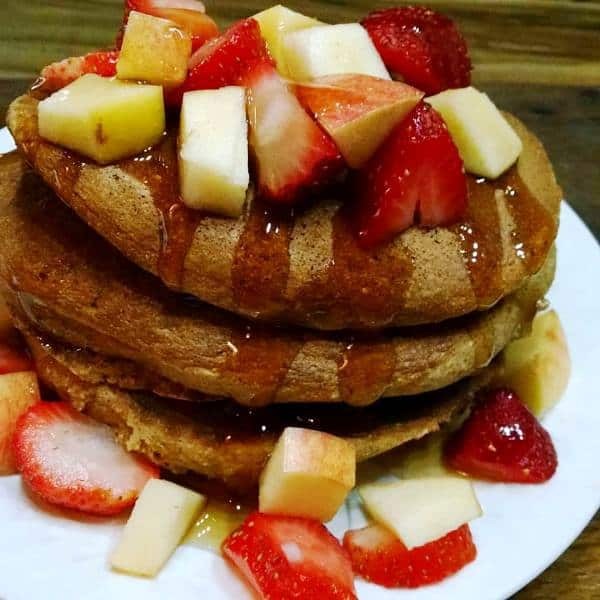 Are these pancakes vegan and gluten-free? The answer is YES! Oats are naturally gluten-free. 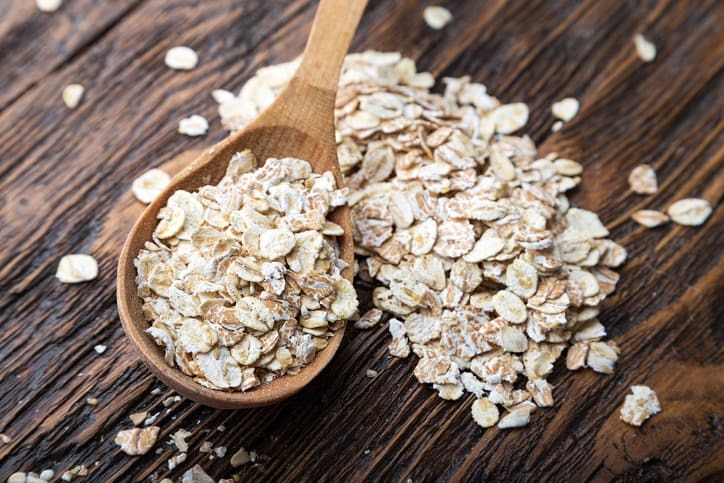 A large body of scientific evidence accumulated over more than 15 years has proven that oats are completely safe for the vast majority of celiac patients. Oats are not related to gluten-containing grains such as wheat, barley and rye. They don’t contain gluten, but rather proteins called avenins that are non-toxic and tolerated by most celiacs (perhaps less than 1% of celiac patients show a reaction to a large amount of oats in their diets). The main problem with oats in gluten-free eating is contamination. Most commercial oats are processed in facilities that also process wheat, barley, and rye. The gluten in these ingredients can contaminate oats. 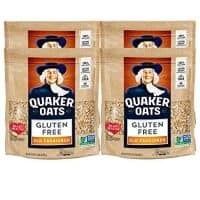 For those that need to be particularly careful, I have included a link in the Recommended Products section below for certified gluten-free oats. 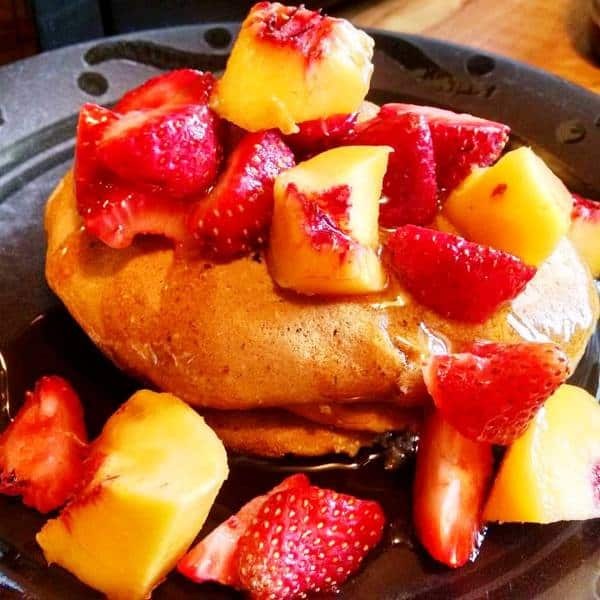 Sometimes we top these best vegan pancakes with peaches and strawberries. Other times it’s diced apples and strawberries. Or really just whatever fresh fruits we have on-hand. 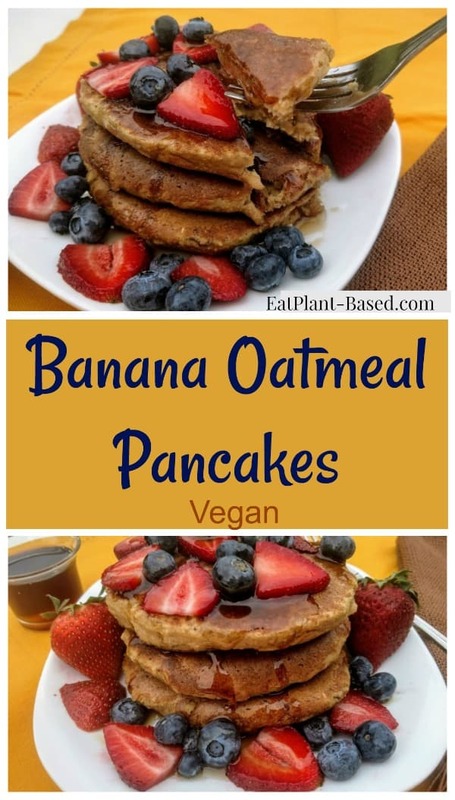 Vegan Banana Oatmeal Pancakes can be cooked in a non-stick pan like Stone Earth Ozeri pan I use that is pictured below in the Recommended Products section. Absolutely zero oil is needed! We make these up, in the waffle iron, in big batches since they freeze so well. Pancakes are my husband’s favorite, and Saturdays are a great time to make them. Many times, I will cook a double-batch and freeze the leftovers. They freeze very well and make a quick breakfast on some fast-paced mornings. Top them with any fruit you have on hand and enjoy! 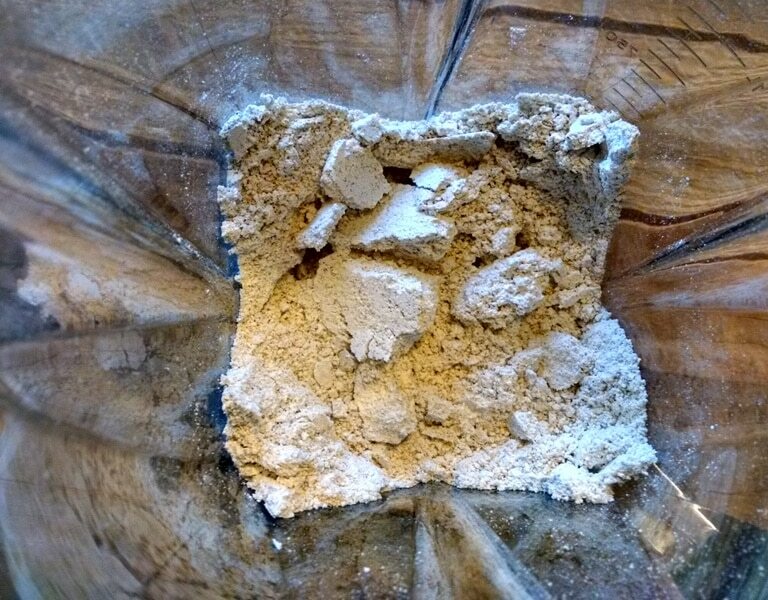 Making oat flour is simple. Just put whole oats into a blender or food processor. Blend oats until soft and powdery. This will take less than 1 minute. Add all dry ingredients (flour, baking soda, salt, walnuts) to large bowl, and mix together. In another bowl, mash banana well with fork or potato masher. Add all other ingredients (vanilla, maple syrup (or unrefined sugar), apple cider vinegar, and almond milk). Whisk together thoroughly. Combine both bowls–dry ingredients and wet ingredients, and stir well. Heat large nonstick skillet. I use an Ozeri pan and am able to cook these with absolutely no oil. Pour small amounts of batter onto the heated skillet and cook until the tops bubble and edges are dry. Turn pancakes over and cook the other side for about 1 minute, until golden brown. Looks great and I assume the measure for whole wheat flour is half a cup, but the measure is missing from the recipe. Can you please clear that up? Thanks! Yes, it is 1/2 cup, and I’ve fixed it on the recipe now. Thanks so much for the heads-up! I noticed that the Banana-Oat Pancakes recipe is getting a lot of views today. Just curious where all the traffic is coming from. Did you see it on a forum? Thanks! I saw this on McDougall Friends today. Had a banana that needed to be used so made it, oh my, very good. Did not dry up when cooked so I was wondering if the measure of oat flour was after grinding the oat meal? I measured the oatmeal then ground it but did not remeasure. Maybe I needed more oat flour. Denise, if it wasn’t quite dry enough, I think I would add a little more oat flour. I usually measure mine before grinding too, but definitely adjust it to what works to get the best texture. I’m so glad you enjoyed them! I made these again tonight, and measured after grinding. Each cup did lose 1/4 cup measured post grinding so I added extra flour. 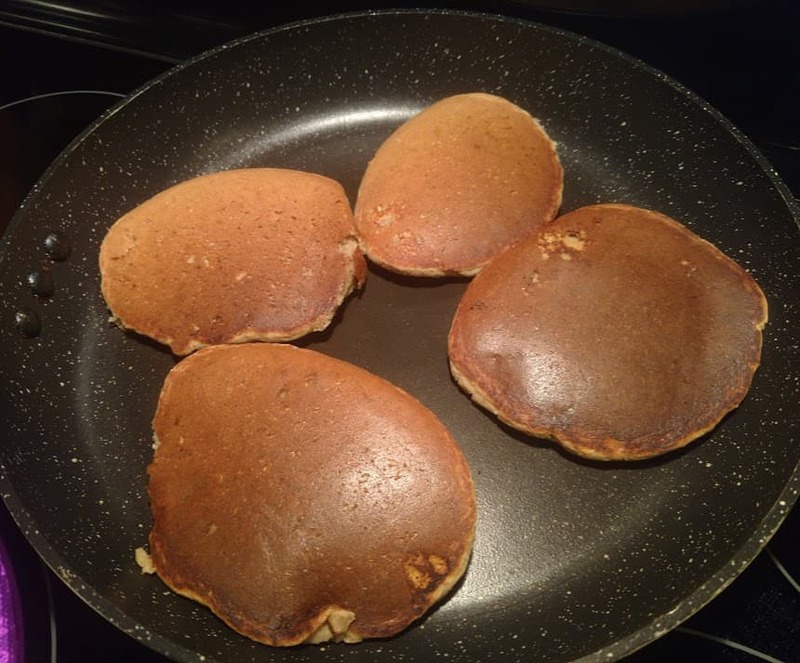 But, after added the extra flour the mix was so thick it did not pour or cook like a pancake (it did not bubble) , so in the end they were defiantly better the first time. Next time I will just measure the oats, grind and make exactly as the recipe is written. Thanks again for a great pancake! I love your recipes; thank you for sharing them! 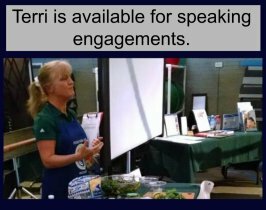 I noticed that when I use the print option on your website, it prints the whole page with all the photos & ads & their photos. It uses a lot of ink & printer paper. 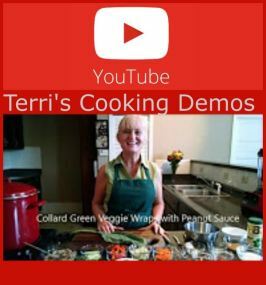 On other recipe blogs the print option only prints the recipe itself without photos & ads. Add all dry ingredients (flours, baking soda, salt, walnuts) to large bowl, and mix together. Make sure to only use oat flour if gluten intolerant. In another bowl, mash banana well with fork or potato masher. Add all other ingredients (vanilla, maple syrup (or unrefined sugar), apple cider vinegar, and almond milk). Whisk together thoroughly. Combine both bowls–dry ingredients and wet ingredients, and stir well. Heat large nonstick skillet. I use an Ozeri pan and am able to cook these with absolutely no oil. Pour small amounts of batter onto the heated skillet and cook until the tops bubble and edges are dry. Turn pancakes over and cook the other side for about 1 minute, until golden brown. Serve immediately with maple syrup drizzled over the top. 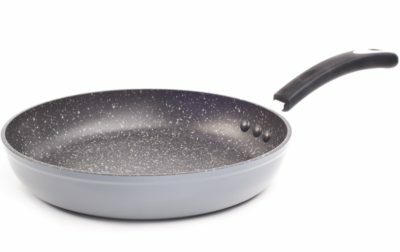 Please, does that pan really work w/o oil? My new All Clad skillet doesn’t and i don’t want to invest in another pan, but I really want pancakes. Edith, I didn’t believe it was possible to make pancakes without oil either. This pan was the first one I tried it with, and it definitely works. I use it all the time with zero oil. It won’t be a waste of money, I assure you. I love mine! Suggestion for Edith: we used parchment paper and baked int he oven, they turn easily and are good. As another experiment, we used parchment paper in the skillet, that worked, too. Thirly, we tried “seasoning” our all clad pan, that worked, too, and added negligible oil to the pancakes. I made these yesterday and my husband and son loved them, so definitely a hit at our house! Do you have any suggestions for tweaking the recipe for making waffles? That’s terrific to hear! I haven’t made waffles out of this batter yet but think it would do just fine as is. Maybe, after mixing the batter up, let it sit for just a few minutes. It tends to thicken up a bit within 5 minutes or so, which should make great waffles. Would love to hear how it goes if you try the waffles! I made waffles from the batter tonight and they turned out great! I did let it set for a little over 5 minutes. I peaked a little on the first batch but I cooked the second batch for six minutes and they were great! Love this recipe! Wonderful to hear! Thanks so much for letting us know that the batter works well for waffles too. My ninja blender is not powdering the past very well, they are still rather chunky. Any advice, do more or less at a time maybe? Or do you have a vitamix that you are using to create the flour? 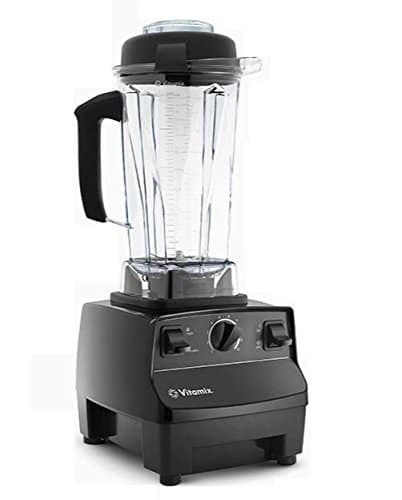 Lynsie, I do use a Vitamix, but I’ve also used a lower powered blender for this with success as well. 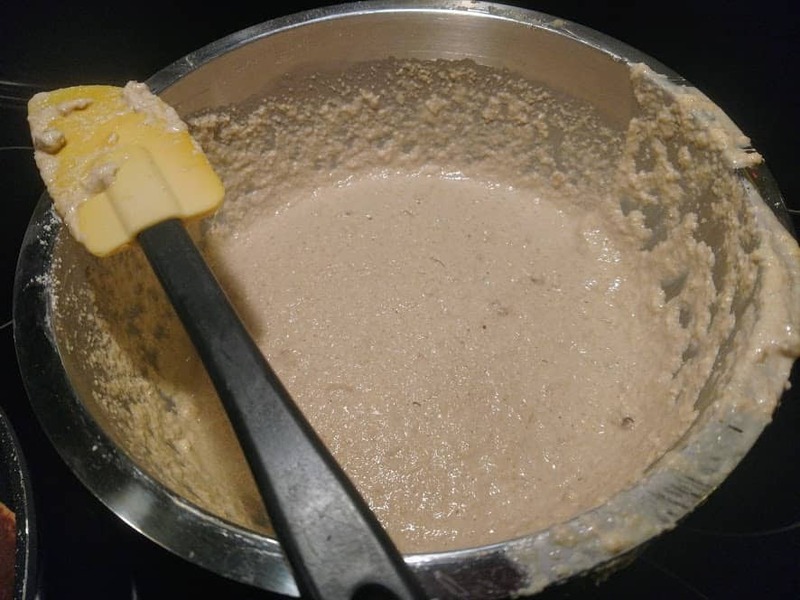 Perhaps, try stopping the blender after a short bit and using a spoon or spatula to scrape the flour from the sides, then blend again to ensure all of the oats have time to go through the blades. This has become our goto pancake recipe! These are delicious! I top mine with chia jam, homemade applesauce or pureed frozen (thawed) mangos. Yum! Love your topping suggestions. Thanks so much for the great feedback! Can you please tell me what kind of pan you are using. When I click on the picture to go to Amazon my computer won’t open it. I’d google it but I don’t know the name of the pan. Is it a Scan Pan?